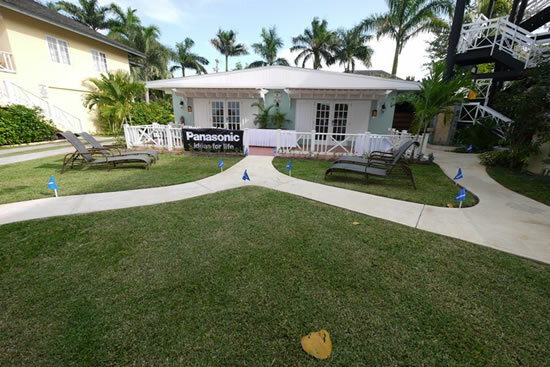 Panasonic in Latin America set an example of Panasonic’s total energy solutions concept being put into practice in the hospitality sector, as Panasonic and Sandals Resorts International unveiled Jamaica’s first Eco Village resort on November 18, 2011. 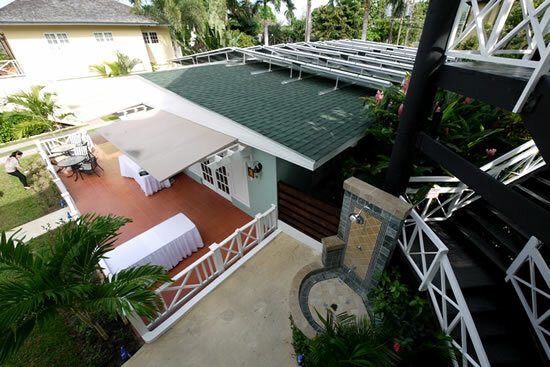 The Jamaica-based leading luxury hotel chain operates more than 20 resorts in the Caribbean, and the flagship Sandals Montego Bay now offers green accommodations at two Presidential Suites in Cottage 5 that are designed to provide guests with a relaxing and comfortable space while reducing their carbon footprint. 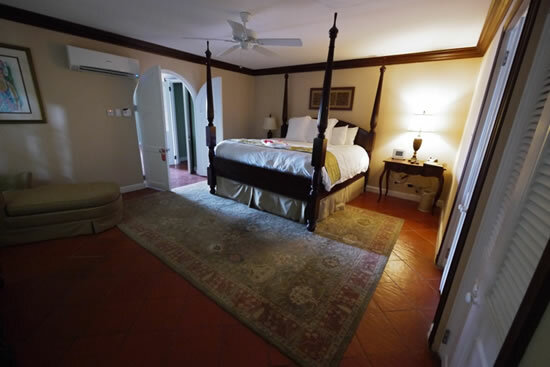 Each room has a touch-screen panel allowing the guests to easily control lighting, fans and air conditioners. 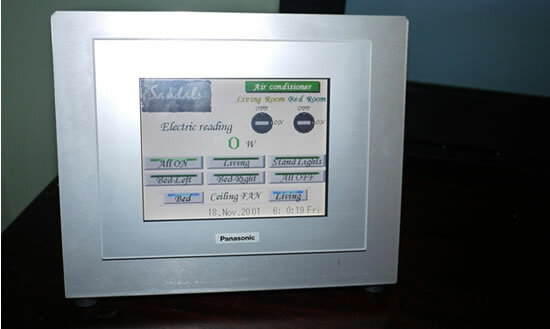 The Eco Village is equipped with the Green Room Controller system that visualizes energy use in the suites, allowing the hotel to monitor energy consumption and control the in-room equipment with a central personal computer. 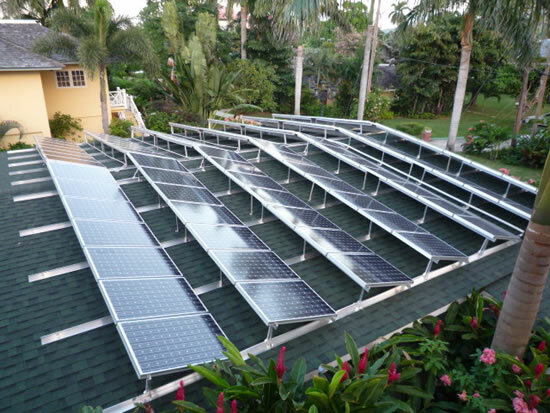 The cottage has 98 units of HIT solar panels atop the roof that provide enough power to operate electric appliances in the suites.The panels are also connected to the resort’s electrical grid, allowing any extra energy generated to be utilized at the resort’s other facilities. Guests of the suites will find Panasonic’s energy-efficient equipment, including inverter air conditioners, LED lights and flat-panel TV sets, in the room. The guests can operate the equipment using a touch-screen controller on the bedside table or a mobile device such as tablet PCs and smartphones.